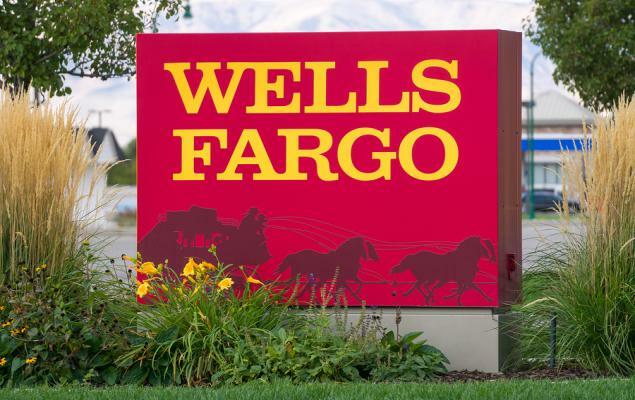 In order to match pace with the changing technological trends, Wells Fargo & Company (WFC - Free Report)	is embracing a faster and secured mode of payment through the launch of contactless consumer credit and debit cards. Under contactless or “Tap-and-Pay” payment methods, one simply has to tap the payment terminal with the card. It uses the same near-field communication technology that is used by several mobile wallets such as Apple Pay and Google Pay. The rollout of credit cards to new customers has started this week. The existing credit card holders will get the new card once their current credit card expires. Further, debit cards with the contactless feature will be introduced this summer. With these cards, Wells Fargo’s customers can make everyday purchases and payments. Also, access to Wells Fargo’s ATMs network will be enabled by touch of contactless debit cards. Notably, the contactless feature will make transit easier for Wells Fargo’s customers who use metro and buses as everyday travelling mode due to The Metropolitan Transportation Authority’s plan to adopt contactless and mobile payment options by 2019-mid across all transit and commuter rail systems. Another Wall Street biggie that began rolling contactless credit cards in late-2018 was JPMorgan Chase (JPM - Free Report)	. Also, Chase Visa debit cards will carry the technology beginning in second half of 2019. Further, Capital One (COF - Free Report)	had added contactless technology to its Quicksilver, Savor and Venture credit cards last year. Despite gaining traction, the United States lags other countries regarding adoption of Tap-and-Pay technology, per an article by Quartz. Further, according to A.T. Kearney, a management consulting firm, contactless payments have increased the number of card transactions by about 30% in a span of three years. Wells Fargo’s efforts to enhance customer experience by introducing quick and secured payment options are impressive. Further, sudden exit of CEO Tim Sloan and the board’s decision to hand over the reins of the bank to someone from outside might help clear its name from past scandals. Shares of Wells Fargo have lost 8.9% over the past 12 months compared with 7.5% decline recorded by the industry. A better-ranked stock to consider in the same space is Fifth Third Bancorp (FITB - Free Report)	, currently carrying a Zacks Rank #2 (Buy). The company has witnessed slight upward estimate revision over the past 60 days. Also, the company’s shares have risen nearly 6% in the past three months.